from 11 am – 3 pm. Park of Knowledge is the title of the event. In the beautiful green and leafy environment of the Promenada Staromiejska and the Park Nikolaja Kopernika, and in the context of the renowned Lower Silesian Science Festival (Park of Knowledge), a variety of nanotechnology experts will share their experiences and ideas, and answer questions from passers-by and other visitors. There will be one-to-one conversations about nano-science and nano technologies, about public understanding, awareness and engagement. 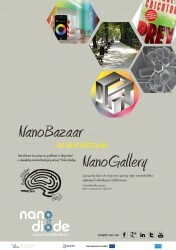 The NanoBazaar will also interview the public about possible future scenarios and present video clips from NanoTubes. 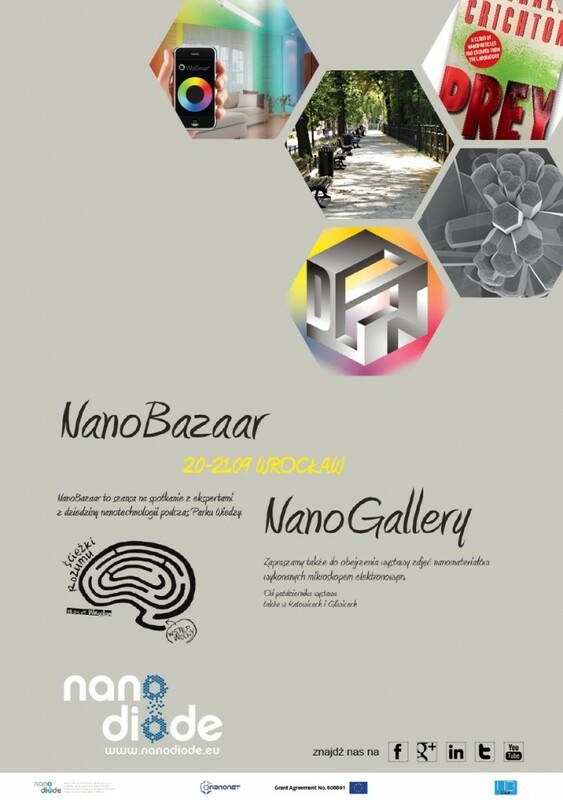 Furthermore visitors will see the NanoGallery, which will present a mobile scientific gallery whose main aim will be to promote the results of Polish research in the field of nanotechnology undertaken for the purpose of addressing the social challenges of the 21st Century. The targets of the NanoGallery are the promotion of R&D undertakings within the scope of Polish nanotechnology, increasing the social consciousness about economic, social and research issues, and their possible solutions in nanotechnology science and business and encouraging young people in this field of studies. 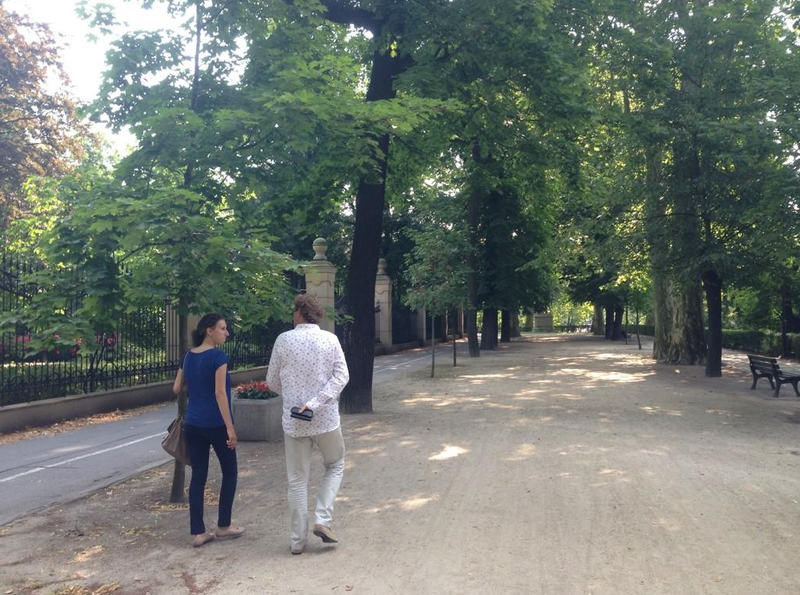 Agnieszka is explaining about the Science Park in Wroclaw.